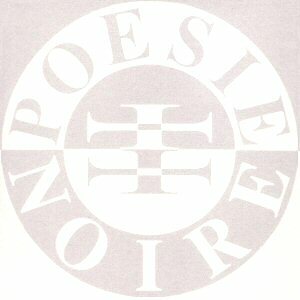 This page is to say: yes, you're not alone, many of you would like to see the Poésie Noire records released. We have designed a virtual petition and we ask you to sign it if you agree with it. The fans have translated it their own language, so feel free to choose your language english, french, portuguese, dutch, german and swedish. by Patrik Kruse & David Hulet.